Persuasion 1995. 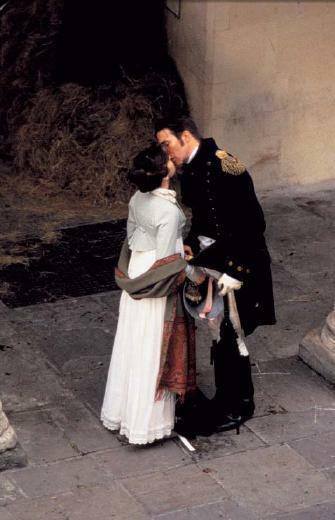 Picture from Persuasion 1995. Wallpaper and background images in the Persuasion club tagged: jane austen anna elliot persuasion. This Persuasion photo might contain vazi, pazia, kirtle, capote, hooded joho, and pazia yalisimamishwa.